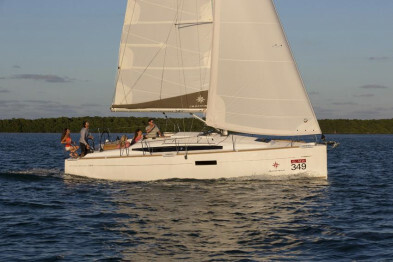 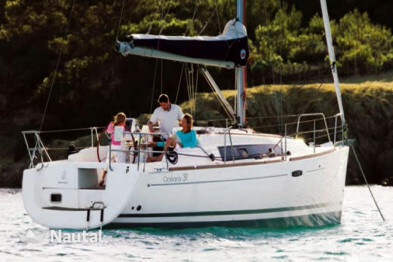 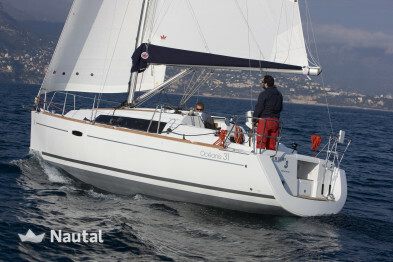 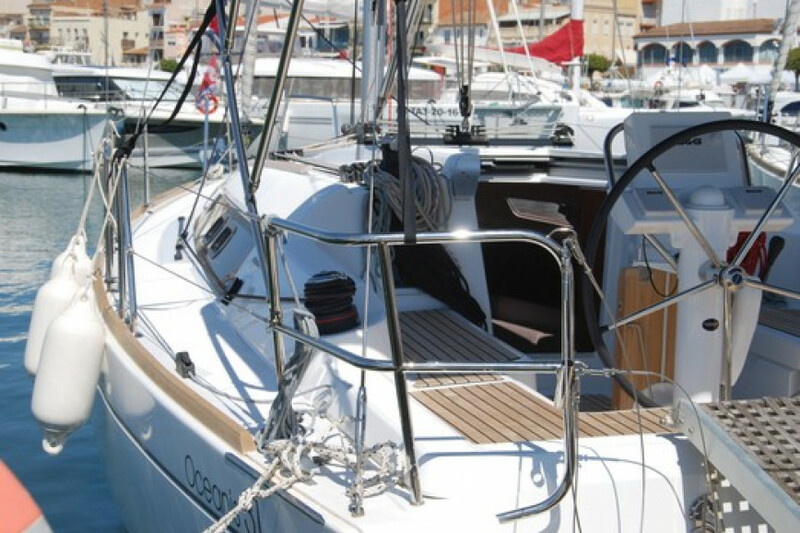 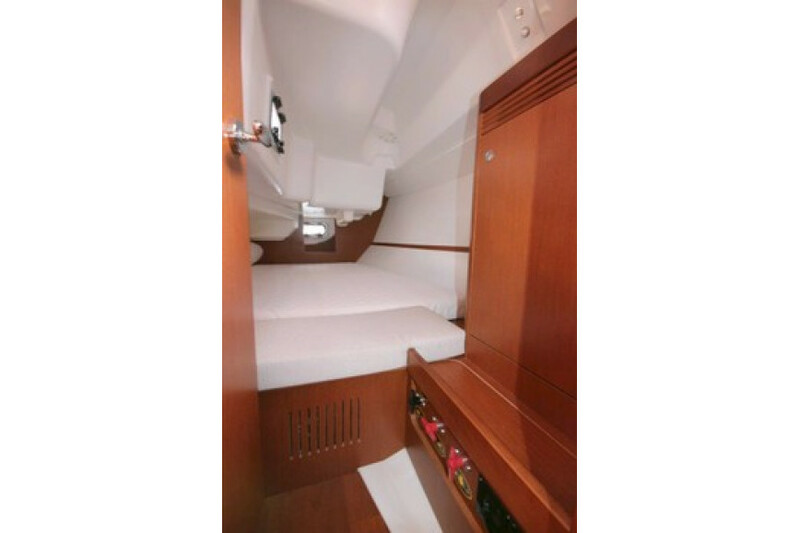 Oceanis 31 for rent on the Costa Brava. 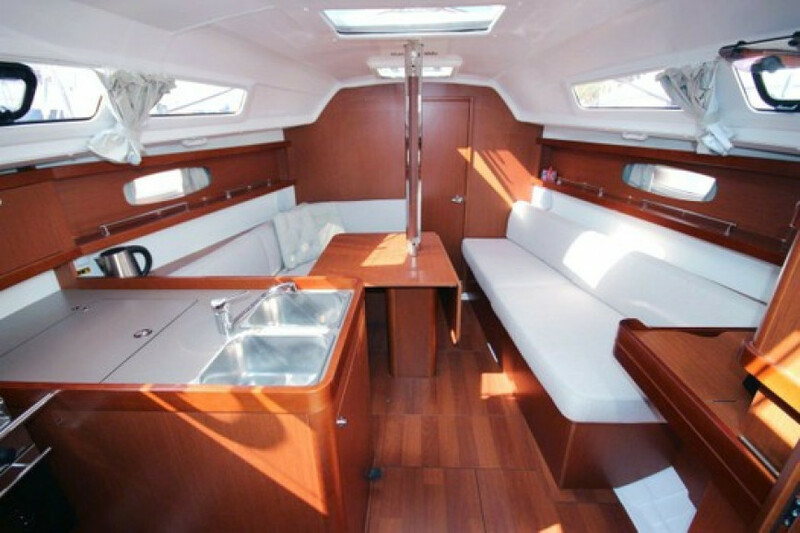 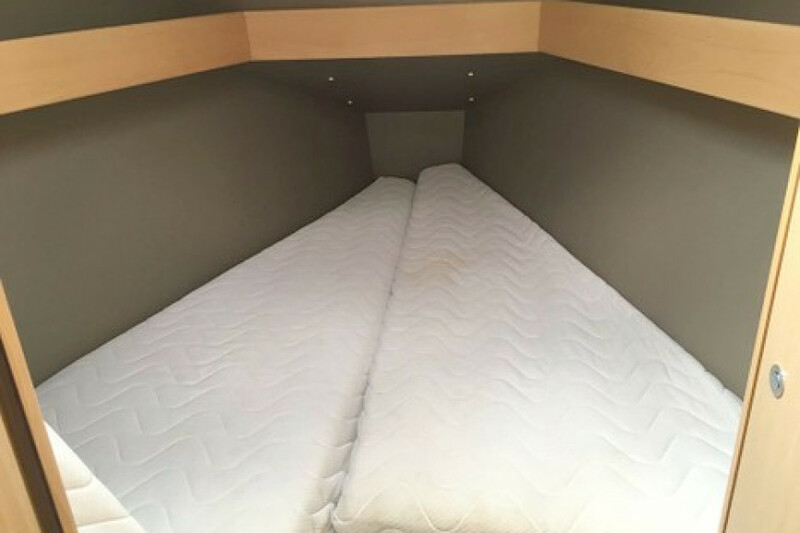 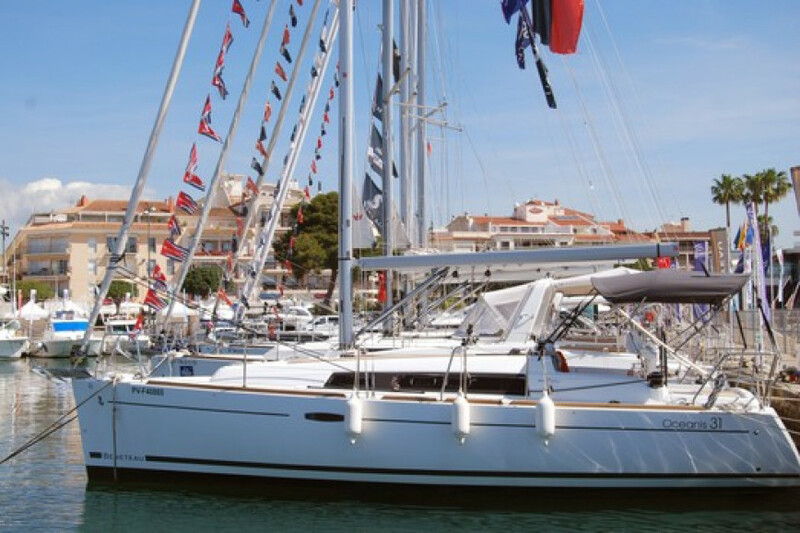 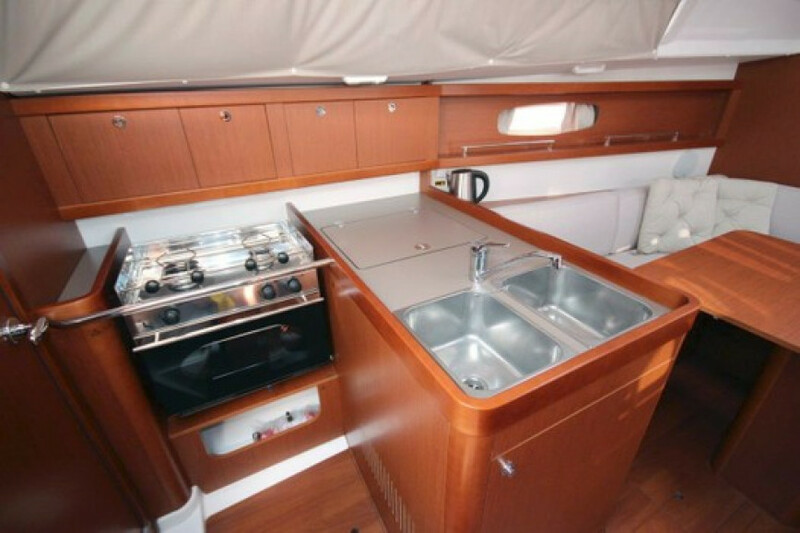 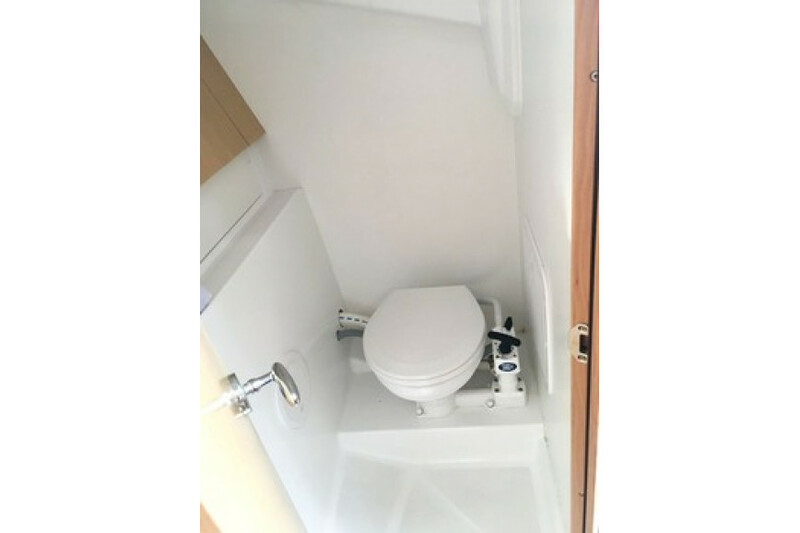 With 2 double cabins, bathroom and full kitchen, this endearing sailboat has capacity for 8 people per day and up to 6 overnight. 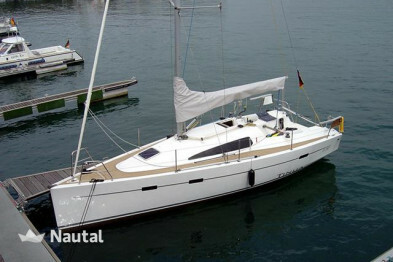 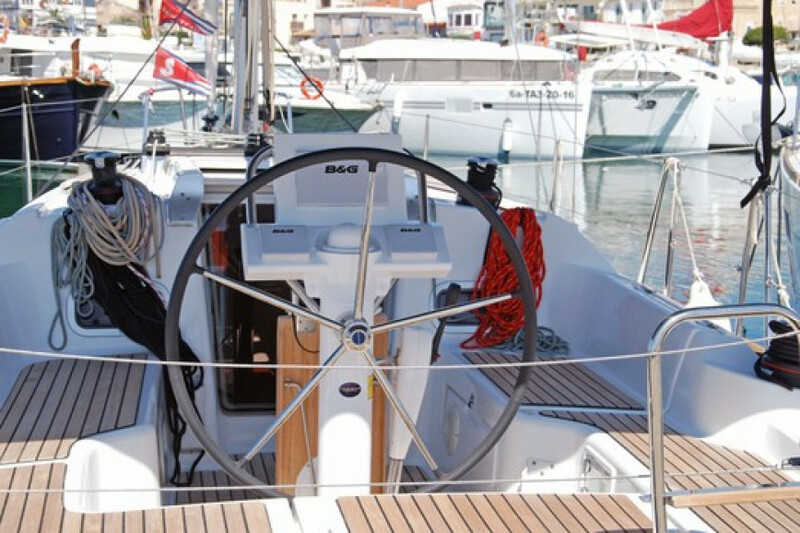 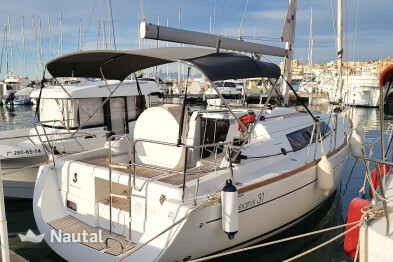 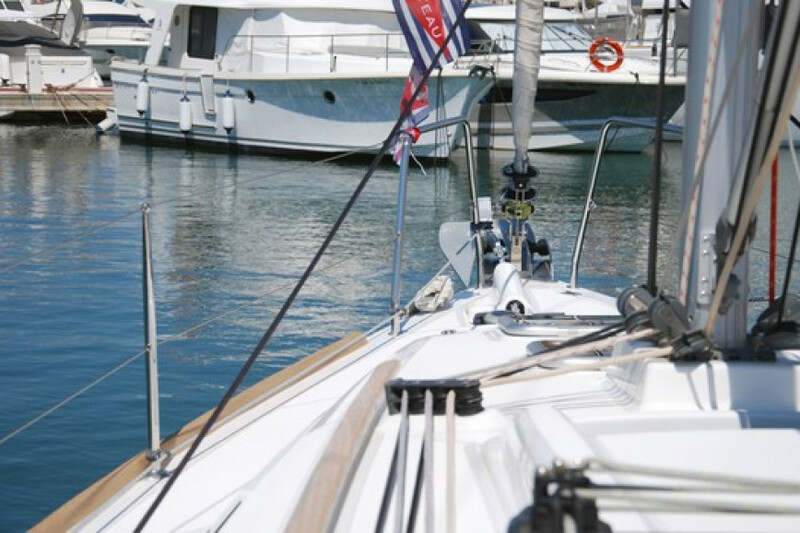 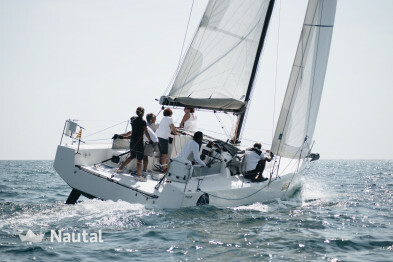 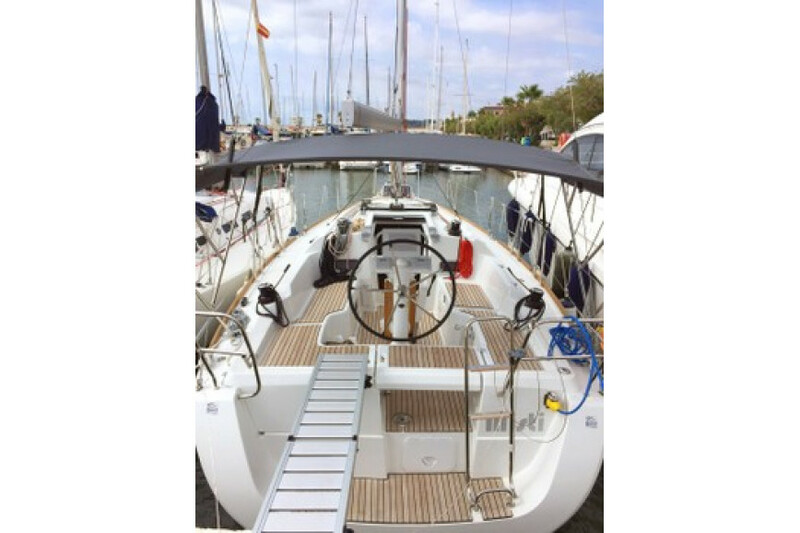 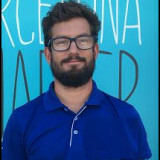 Nautal accredits that Oriol is an expert in L’Estartit and will recommend the best sailing routes for you.